Sage Construction project center integrates with Sage 300 Construction to provide a seamless, secure, central online collaboration hub where the building team can collect, share, distribute, track, and take action on all project-related information. The results are smoother running projects that end on time, on budget, and with less risk. 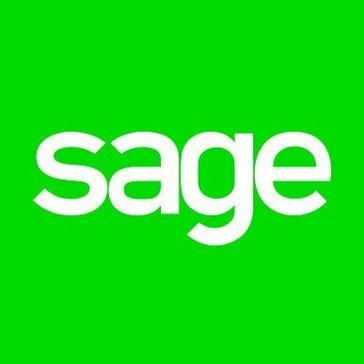 Work for Sage Construction Project Center? Learning about Sage Construction Project Center? The best thing that I like about this software is even though I am not an accounting person this will allow me to understand the things going around. This will allow me to use the decisions for me apart from me going through each no. to make any decisions. And will let m clearly tell them what are the requirements of the construction project by clearly talking to them. The thing that I dislike about the software is that most of the software is it will not be an easy task to learn at the first because I personally believe that if you mess with the input from the start of setting the project it will then lead to making an error message for you at the end. The recommendation that I give to prospective users is this is a complex software to use which give many benefits so the best studies and using the service of an expert will give the maximum out of your complex project. The main business problem that we solve using oracle textura is that doing most of the accounting part of a project. change order management, analyzing the job cost, service management, and the benefit is our accounting team will not have to spend hours to solve the complex accounting problems. "Quality Core Product that needs refinement"
The general navigation of the site and financial components of the software are the best aspects of Sage CPC. Tools related to cost management, change orders and financial forecasting work well and are pretty user friendly. The software used to sync Sage CPC with Sage 300 CRE is clunky at best and needs significant refinement. Project collaboration tools such as submittals and RFIs are lacking in implementation and third party team members routinely had difficulty responding within the system. I would investigate the future viability of the product. Sage has been recently advertising an official partnership with Procore, which leads me to believe they may be putting this product out to pasture. We switched from the PJ module within Sage 300 to Sage CPC. We needed a cloud based solution that would allow our project management team more visibility into their projects. We were also hoping to find some cost savings through the elimination of Submittal Exchange. I don't like the limited amount of seats that we have, too many people logged in and you cannot access anything. All of our accounting software, plus ith the intergration of our construction software ProCore! Great tools. The design is not very aesthetically pleasing, which does have an impact when you are using it all day. It is expensive. No spell check. Managing medium scale projects as the general contractor. * We monitor all Sage Construction Project Center reviews to prevent fraudulent reviews and keep review quality high. We do not post reviews by company employees or direct competitors. Validated reviews require the user to submit a screenshot of the product containing their user ID, in order to verify a user is an actual user of the product. Hi there! 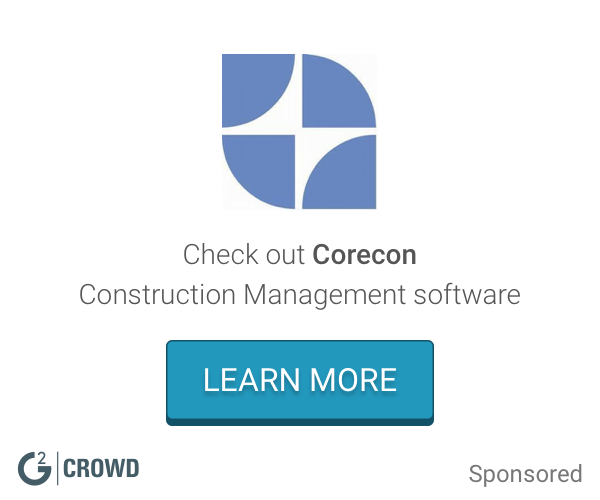 Are you looking to implement a solution like Sage Construction Project Center?